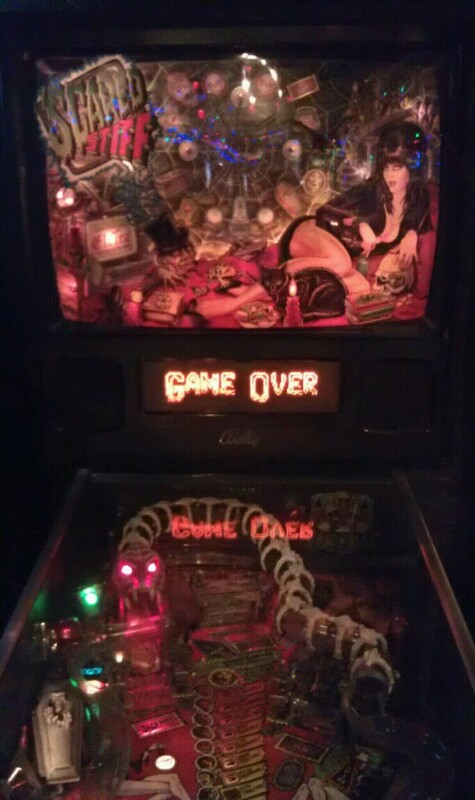 Just a retro pinball game, folks. No news here or anything. Via.